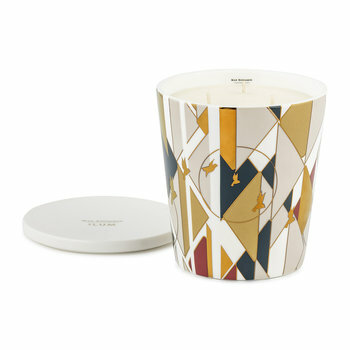 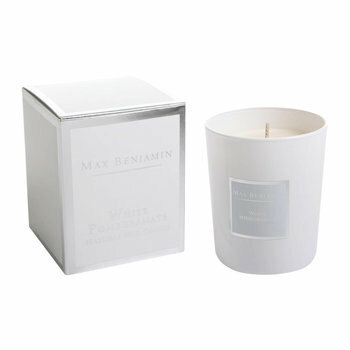 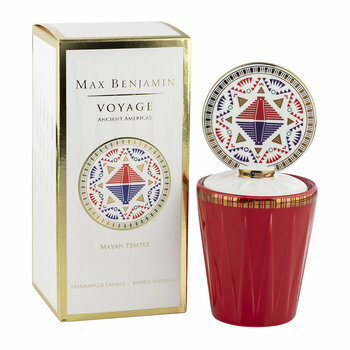 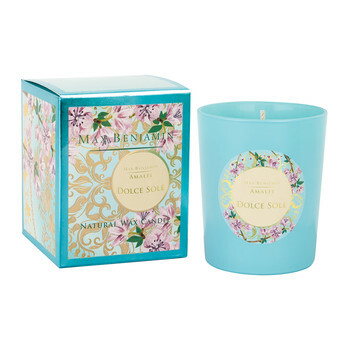 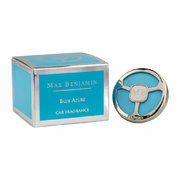 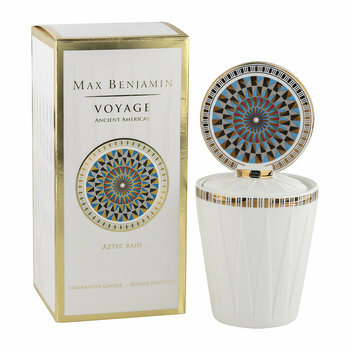 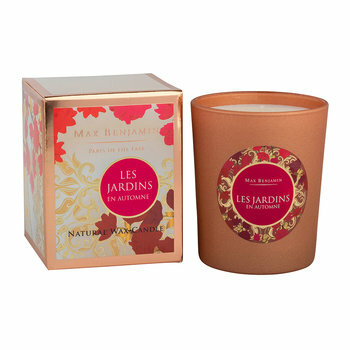 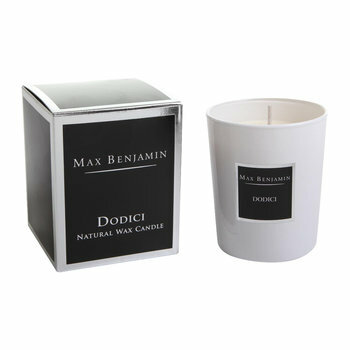 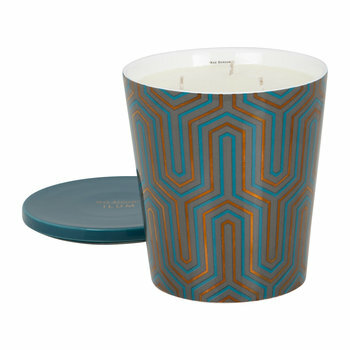 Embark on an ancient voyage with this scented candle from Max Benjamin. 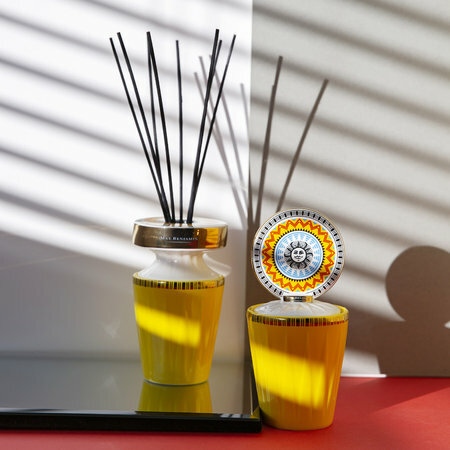 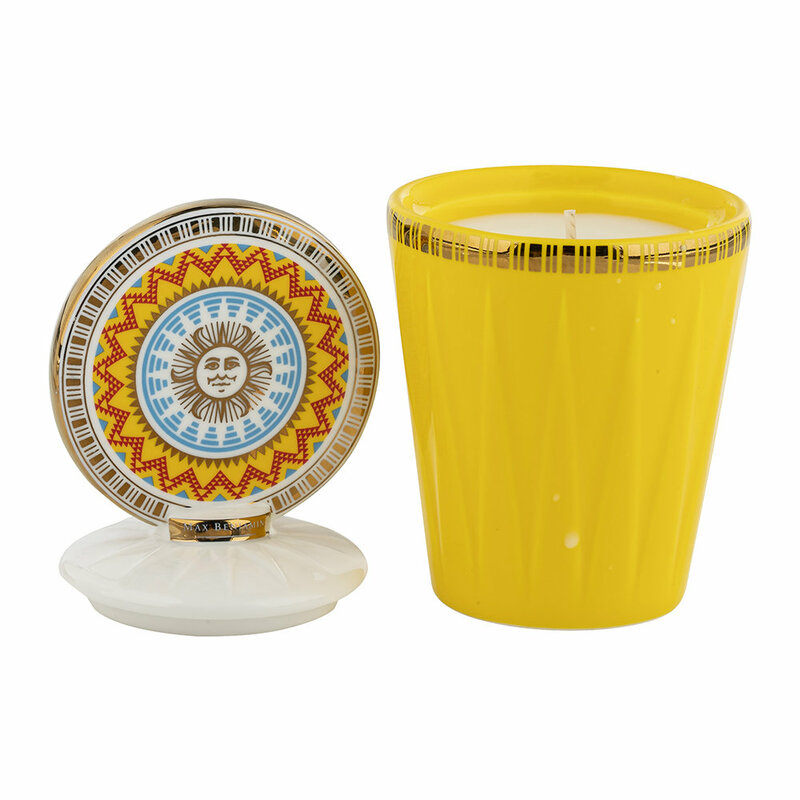 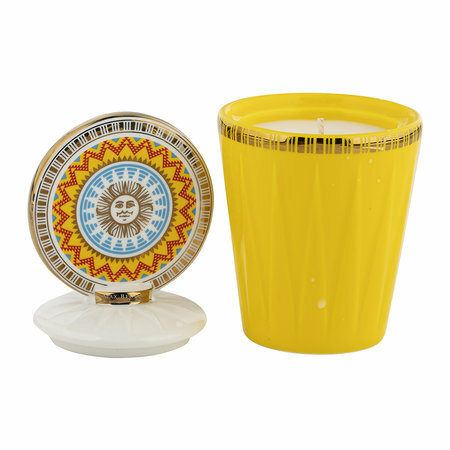 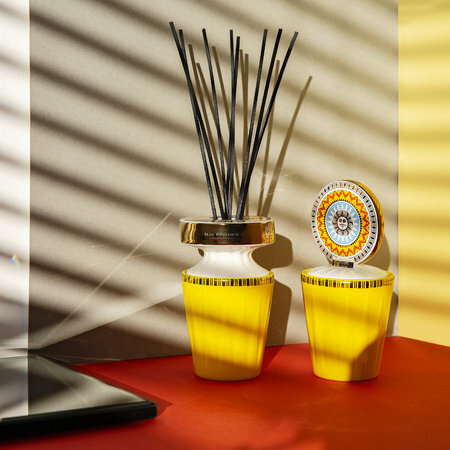 Inspired by the sun worshipping ceremonies of the Incan empire, this candle is encased in a patterned porcelain vessel topped with a lid decorated with a design reminiscent of the civilisation’s ancient designs. 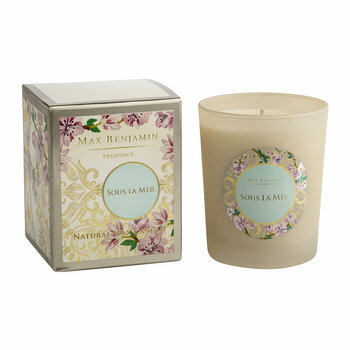 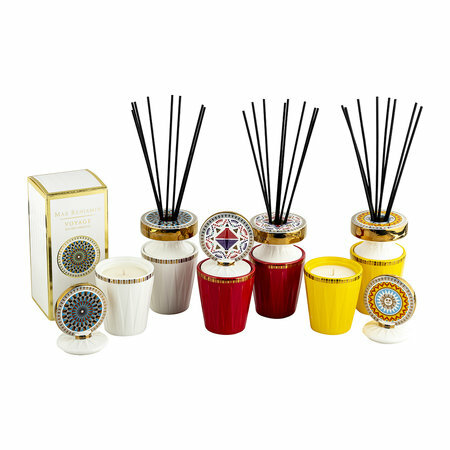 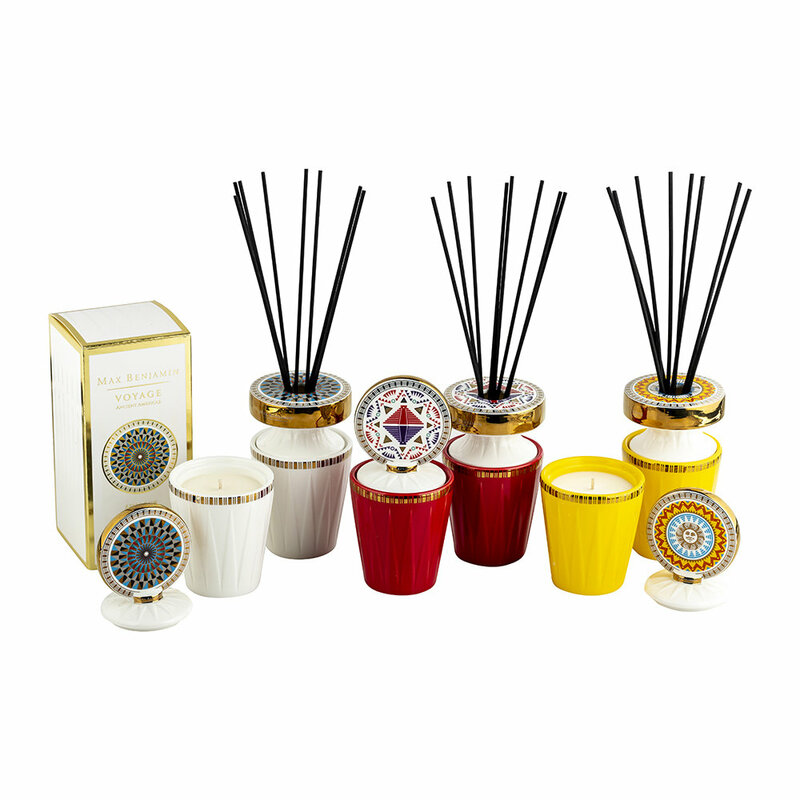 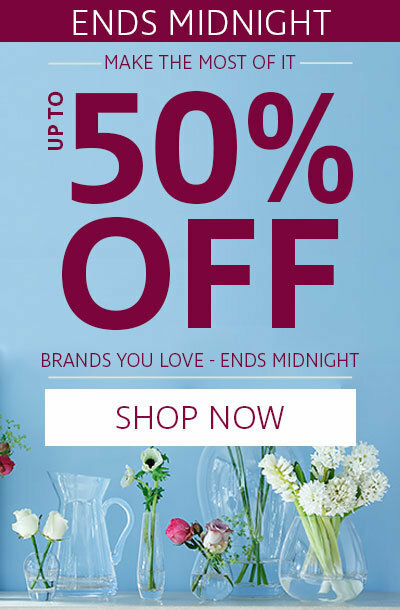 A zesty, floral scent, it has a base of cedar wood, white musk and sandalwood on a heart of bamboo, jasmine and rose. 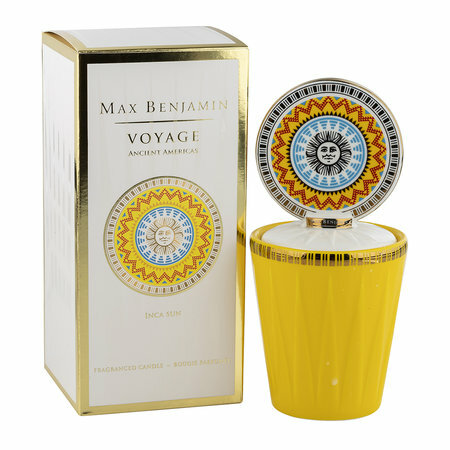 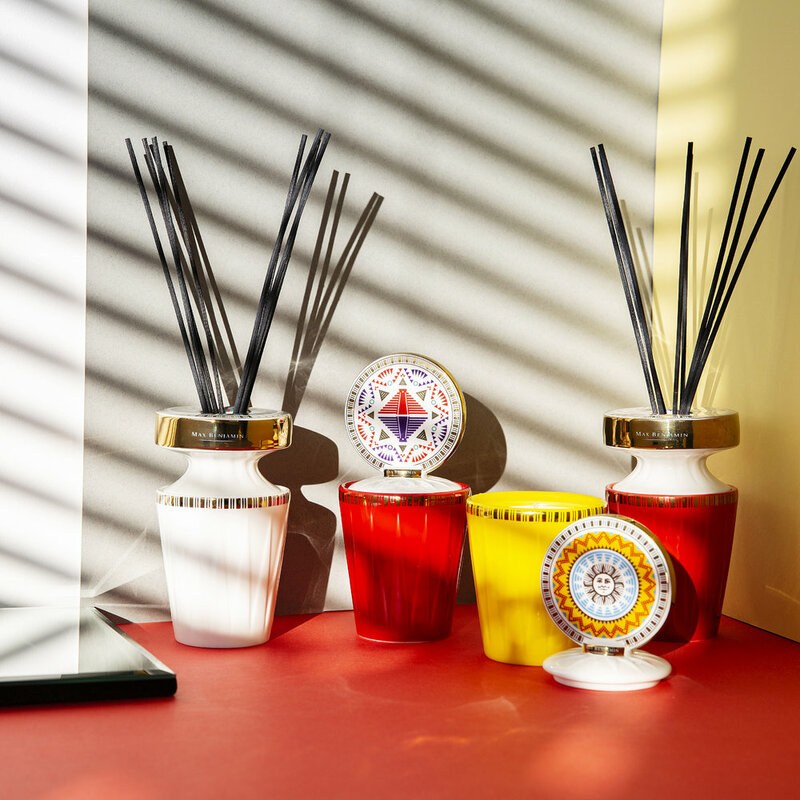 Finished with top notes of lemon and bergamot, it will take your home on fragrance adventure.